Tap into your body's natural ability to heal itself. Are you one of the 100 million Americans living with chronic pain — either physically or emotionally? Do you want greater flexibility and strength? Do you want immediate relief with no pills, no doctor's visits or expensive treatments? Do you find studios too expensive and class times inconvenient? Do you want to save a ton of money? Do you want to live every moment of every day to its fullest? Yoga for Pain Relief is centered around a holistic view that focuses on health, wellness, and fitness. It was created for men and women of all ages who are ready to experience a life free of chronic pain and suffering — permanently. It is also an opportunity to develop a relationship with your mind, heart, spirit and body, so you can align your actions to create a healing response. 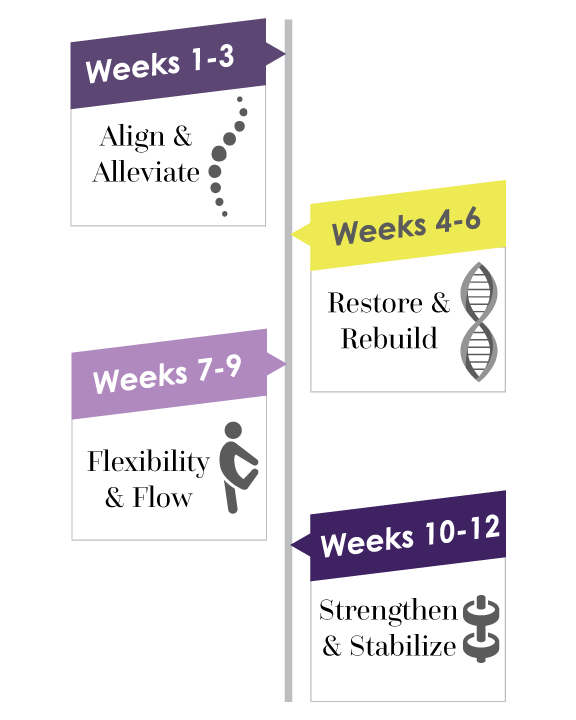 Even if you are new to yoga, the 12-week program is designed to heal and strengthen your body at your own pace from the privacy of your own home. It's also a comprehensive lifestyle created to help you learn how to reconnect with your body and give you a foundation for improving your life. Which is why you will also have access to some special bonuses that will compliment you on your journey to living pain-free. There are no rules to how fast you have to go. Or how slow. Unlike other traditional studios and classes that can be hard to follow and provide absolutely no explanation about any of the basics, this program allows you to do as little or as much as you want. You can start with just two minutes a day or dive in with our full sequences, which are 20-30 minutes long. Every one feels pain in different places and in different ways. This program is for everyday people from all walks of life — busy moms, stressed out executives, retired 70 year olds… you name it. It's for anyone who struggles with physical, mental and emotional pain and needs a plan that can specifically target trigger points. Missi Holt is a certified yoga instructor, personal trainer, as well as a fitness and nutrition expert. She had her own issues with pain, both physically from a car accident and mentally from the stress of feeling not good enough. She created Yoga for Pain Relief to share the benefits of yoga with the whole world and become a guiding force to those seeking to mend their body and mind. Let's face it, life is busy. You're probably juggling a million things and need a program that fits with your lifestyle. No problem. 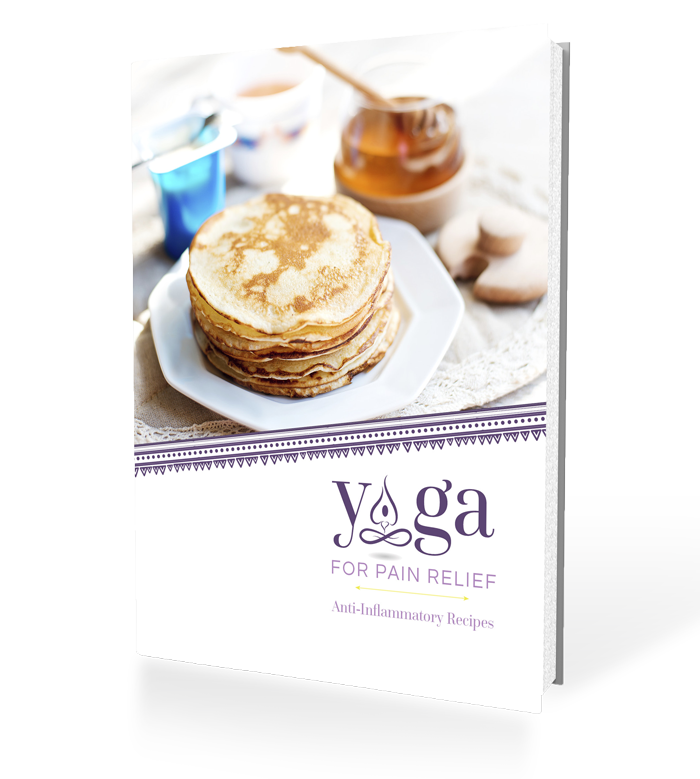 Not only will you tap into yoga's proven power to cure chronic pain, you'll be able to do it from the comfort of your own home, office, backyard, hotel room. Heck, you can even do it camping. The program is available immediately and can be downloaded to your favorite device. We're not a bunch of bird-like Hollywood actors sitting around saying "OMMM" (not that there is anything wrong with that) but regular people who share a common bond — the desire to live a life free of pain. 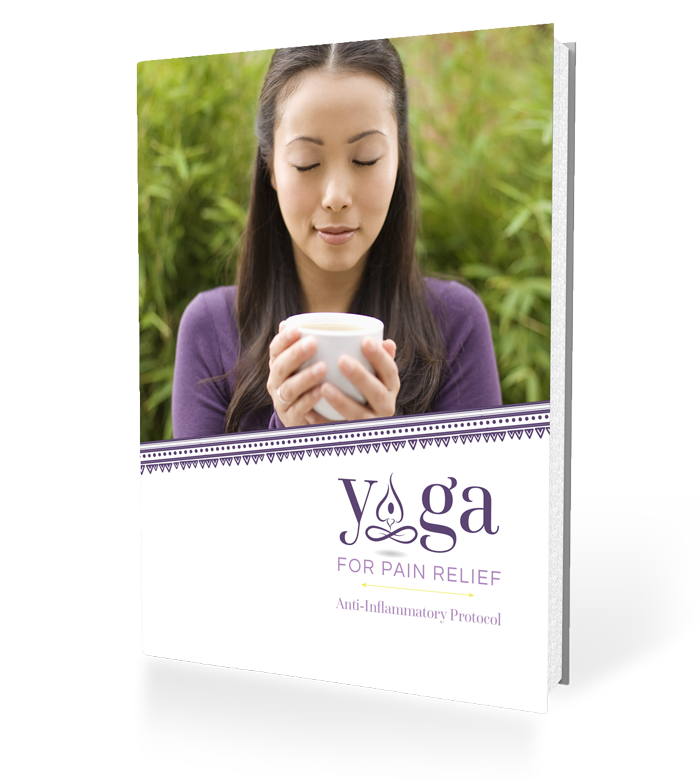 As part of the Yoga for Pain Relief family, you will have access to a member-only community full of great tips, motivation, insider deals, live webinars and discussions. If Missi was personally offering you Yoga for Pain Relief as one of her clients, this 12-week program could easily cost you THOUSANDS OF DOLLARS. But for ONLY $47 — yep, you read right — you can be on your way to living pain-free right now. Here's How Yoga For Pain Relief Is Helping People Like YOU Get Pain-Free Fast! 'I found yoga by pure and total luck. I started off simply, just a few deep breaths every morning and a couple of stretches. But each stretch, each breath, each sequence, led me slowly but surely towards a more complete me. I began to understand how my breathing had a direct effect on my energy and my mood. I made the delightful discovery that the best way to speed my healing was in fact to slow down." An asana is just another word for a posture. And postures (along with breathing) are crucial building blocks in yoga. Start your Pain-Free Journey Today! Missi is a fitness and nutrition expert, a certified yoga instructor and personal trainer. She's worked with hundreds of clients to help them improve their fitness, build strength, relieve chronic pain, and enhance mobility. The creator of Yoga for Pain Relief, Missi's mission is to share the benefits of yoga with the whole world: how yoga can reduce pain, relieve stress, reduce blood glucose, lower blood pressure and cholesterol and nourish a healthy heart — from the inside out. She is a master nutrition therapist and holds a degree in Health and Exercise Science from Colorado State University.